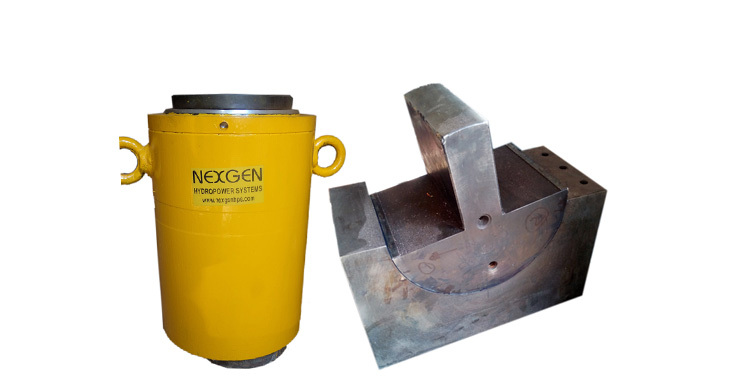 NexGen HydroPower Systems (Shree Durga Hs) was incepted in the year 2010 in Belgaum (Karnataka). The company is efficiently managed by Mr. Sanjeev A. Janawade, the experienced Owner of the organization. Under his able-guidance, the company has become a renowned Hydraulic Products Manufacturer and Supplier in India. 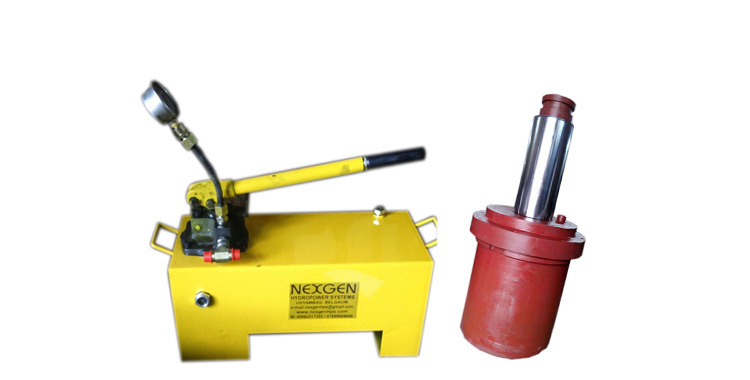 The range of our Hydraulic Products comprises of Hydraulic Presses, Hydraulic Cylinders, Hydraulic Jacks, Hydraulic Power Packs, Special Purpose Machines (SPM), Hydraulic Machine and Hydraulic Lifts. Spread over an area 1200 square feet, the manufacturing unit of the company plays a vital role in its success. 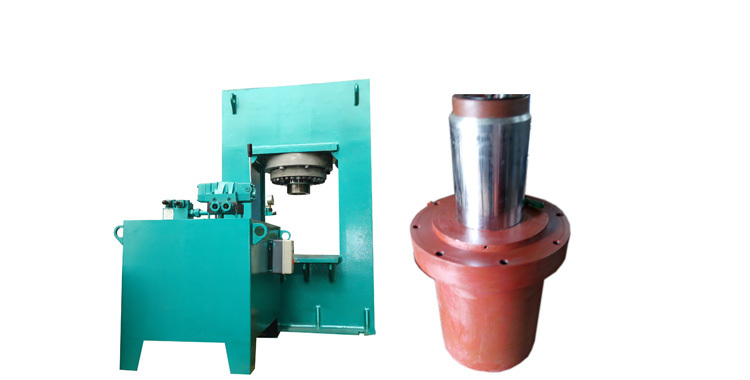 This unit is equipped with advanced machines, such as lathes, drilling machines, etc. that altogether help us in delivering cutting-edge Hydraulic Products. The company has a power of an innovative team, which consists of professional engineers, technicians, and skilled workers. This team has an in-depth knowledge of design, manufacturing, and execution of Hydraulic Products. NexGen HydroPower Systems (Shree Durga Hs) has highly skilled and innovative team of engineers and technicians who specialize in custom and adaptable designs. 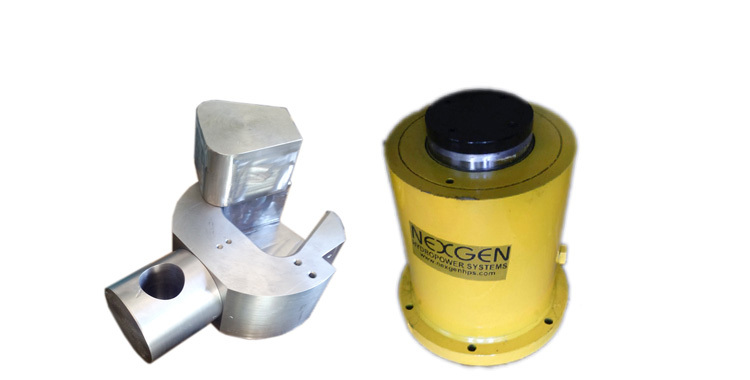 NexGen utilizes computer based engineering technologies such as Computer Aided Design (CAD), Solid Modeling (3D Modeling) and Finite Element Analysis (FEA). The application of advanced three-dimensional solid modeling with parametric associativity enables the optimization of our design, development and overall quality. 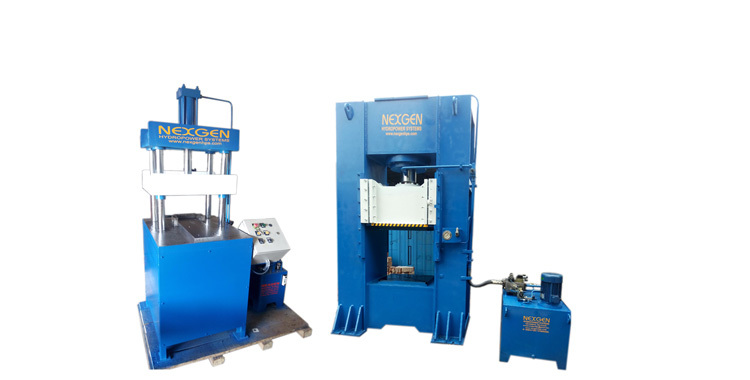 With this technology and experience, the clients can be assured that our Hydraulic Products meet the industry standards for strength and quality.